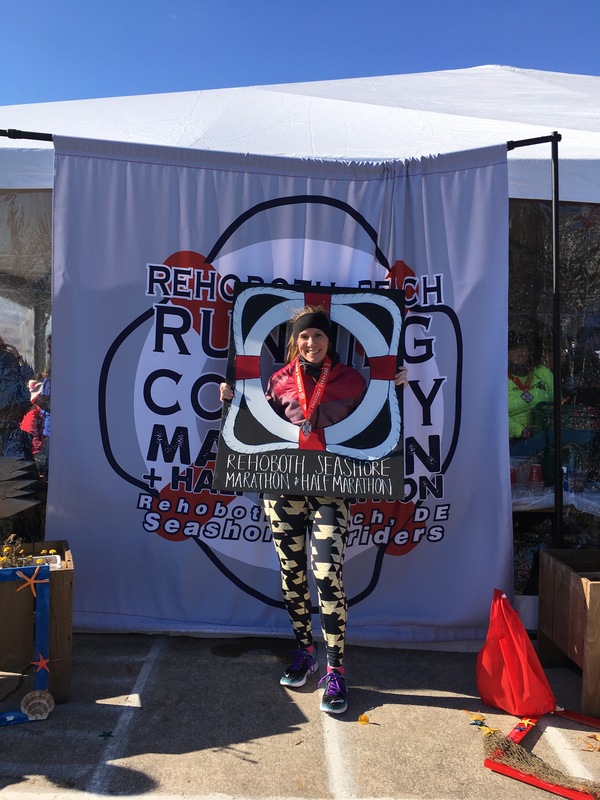 The Rehoboth Seashore Marathon and Half-Marathon has been on my race wish list for quite a while. I’ve never run it because I always have a big city marathon on deck for the past several years– Chicago in 2014, Baltimore in 2015, and New York City in 2016. Quite honestly, after this weekend, I’m wondering why I waited so long to run this race. 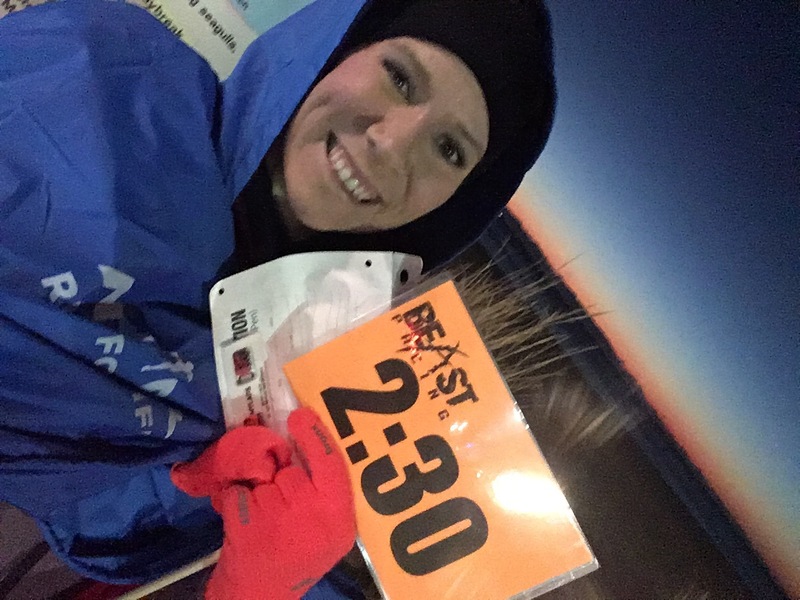 A few months back, I signed up to pace the 2:30 finish group with Beast Pacing. I had only paced one other half-marathon before– the April 2016 Coastal Delaware Running Festival Half-Marathon, also at 2:30. However, I didn’t post a recap of that race because I wasn’t a paying customer and I was running as a representative of Beast Pacing. But I really enjoyed that race, and I went on to recommend it to many runners, so I realized that there shouldn’t be a reason not to post a recap of the races that I pace. And this one is a good one. 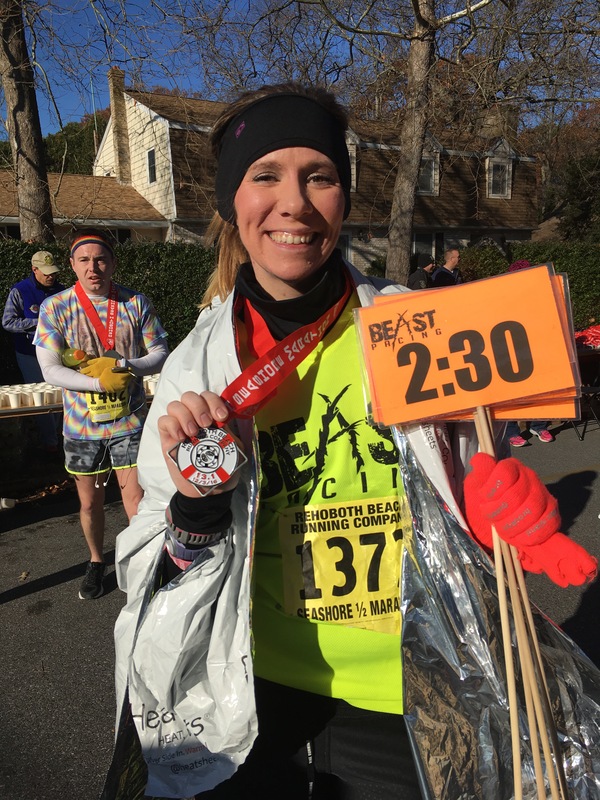 But, just to make sure this is out there, please know that I am writing this review based on my own personal experience for informative reasons only, and that this post was written independently from Beast Pacing or the Rehoboth Seashore Marathon. If you’re not familiar with this part of the country, Rehoboth Beach is one of the most popular Delaware beaches in the Mid-Atlantic. It’s about 3 hours from Washington, DC, about 2.5 hours from Philadelphia, and about 3.5 hours from New York City which also puts it within driving distance from numerous other locales along the East Coast. In the summer months, Rehoboth is a very popular regional vacation destination with the summertime population increasing from around 1,400 to over 25,000. Personally, I love its little sister beach 10 miles to the south (Bethany Beach), but this Midwest girl won’t say no to any beach I come across. Pros: The marathon caps around 1,200 and the half-marathon caps at 1,700, so if you love a good small town race with a small field, this race is definitely for you. There’s also no better race, in my opinion, than one that starts and ends at the seashore. There’s plenty to do to make a weekend trip of it and, given that this race is in December, the weather at its best makes for incredible race day conditions that are perfect for getting personal records or Boston qualifying times. Cons: The only real downside I can think of with this race is that it’s on a Saturday morning, which means that if you are coming from a major city and you don’t take the day off work or get out in time, more than likely you’ll pull into town pretty late. This was my experience. It took me half as long as it takes to drive to Rehoboth just to get out of DC on a Friday night with traffic. If you decide to run this race, consider coming in the day before. It’s probably not the best option to come in later that night. Also, just as easily as it can be a “pro,” weather at the beach can be fickle. I’ve heard there has been rain, snow, sleet, heat, winds, and the threat of Nor’Easters and off-shore storm systems at this race, so be prepared for anything. 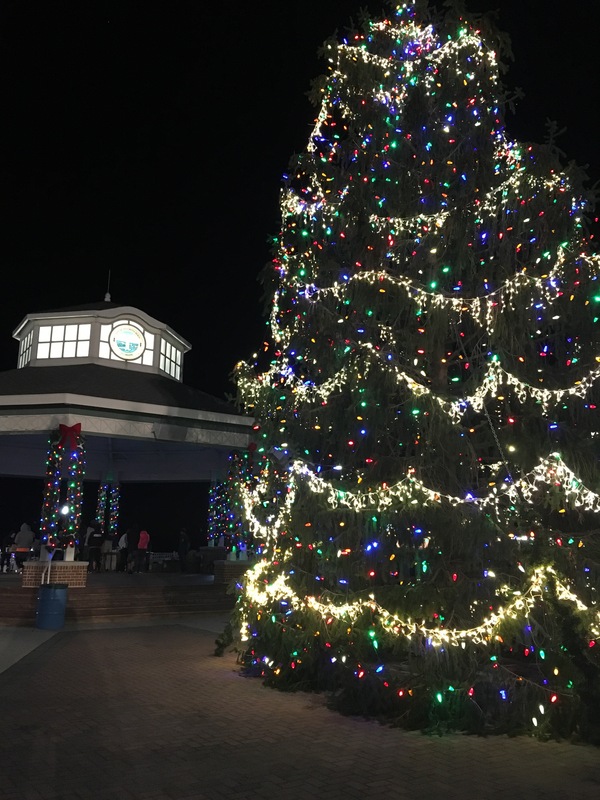 There are no shortage of hotels in Rehoboth Beach or neighboring Dewey Beach, Lewes, Bethany Beach, or Ocean City (although the latter two are much farther out) and, given the time of year, lodging shouldn’t be terribly expensive or in demand. 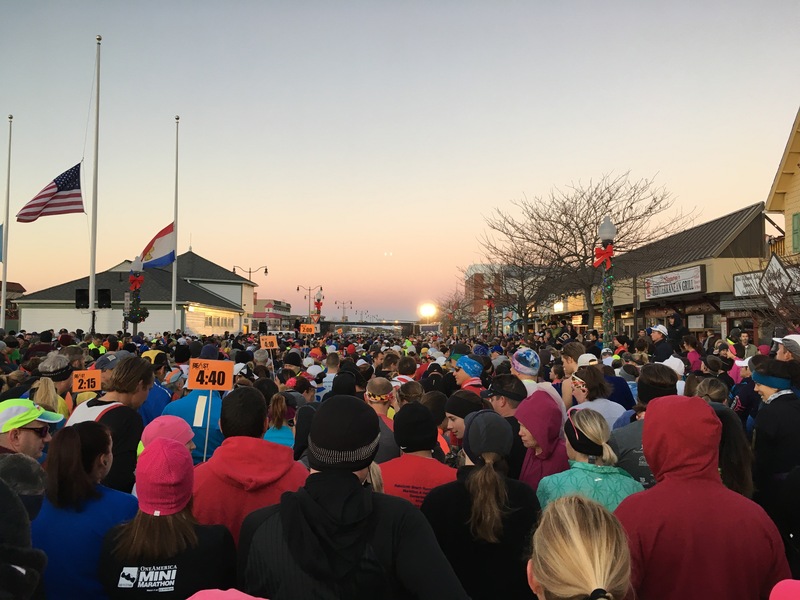 However, if you literally just want to stumble out the door and onto the race start at the Rehoboth Beach Bandstand, there are many options along the boardwalk that offer rates for runners. Being on a budget (and not staying long enough to make a pricier room worthwhile), I opted for a cheaper, $60 room at an inland motel for the night. I was close enough that I was able to drive back to my hotel for a shower and check out before heading back to the post-race party within an hour of finishing. Other friends of mine chose to stay at an AirBnB, which also sounds like a comparable option considering the number of vacation rentals in the area. Keep an eye out for specials and discounts at local restaurants for marathoners, which were emailed out the day before packet pickup. 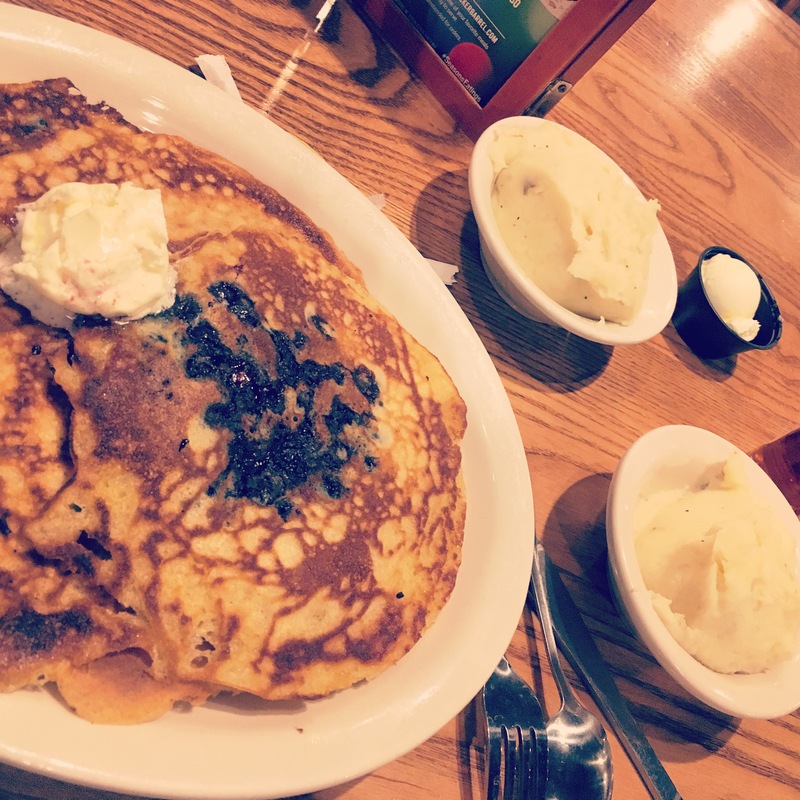 Because I got in late, I opted for a quick pancake dinner at Cracker Barrel because it was also open late. If you want something local, you can’t go to Delaware without going to Dogfish Head Brewing and Eats. Cultured Pearl, which is also where the post-race celebration is held, has a great atmosphere as well as Lupo Italian Kitchen, which offered 50% off pasta dishes (I’ve been known to eat 4+ dinner plates of pasta the night before a marathon, so this is a great deal). If you’re here for the party, check out Conch Island Key West Bar for drink specials and great food or if you come to the beach looking for seafood, Henlopen City Oyster House offers 10% off checks all weekend. Also, make sure to grab a cup of coffee at Schell Brothers Coffeehouse (yes, the same guys who do home-building in the area) or The Coffee Mill, and Fisher’s Popcorn is always a beach-must and great for souvenirs. Some of the restaurants are closed for the season, like Thrasher’s Fries, but some are still open if you’re looking to carb up on funnel cakes and boardwalk pizza. Also, being close to Christmas, a lot of beachfront stores offer discounts for the weekend. Definitely make sure to give them some business this time of year! As I mentioned before, parking at the boardwalk is plentiful. If you come early, you’ll be right at the bandstand where the race begins, but if you come in closer to race start at 7AM, you will likely park further away. This is not a bad thing as the finish line is near the end of the boardwalk area, so the walk back to your car to change into dry clothing after the race won’t be long. Also, and I didn’t think of this until I was coming into town, make sure you have throw-away clothing. The beach in December is cold and windy, and there are bins at the bandstand for clothing donations. Lines for the port-a-johns were long but moved quickly. If you get there early enough, you can use the actual public restrooms at the bandstand. There is also a table full of cups of water at the start line and plenty of time to hydrate before the race. The race itself is incredibly well-stocked with water and Gatorade about every 2 miles, so you could get away with not carrying a water bottle at least for the half-marathon. There is also Gu around mile 5, plus half-cut bananas and orange slices. The volunteers were very pleasant and welcoming. It’s definitely a small-town vibe, which I loved. 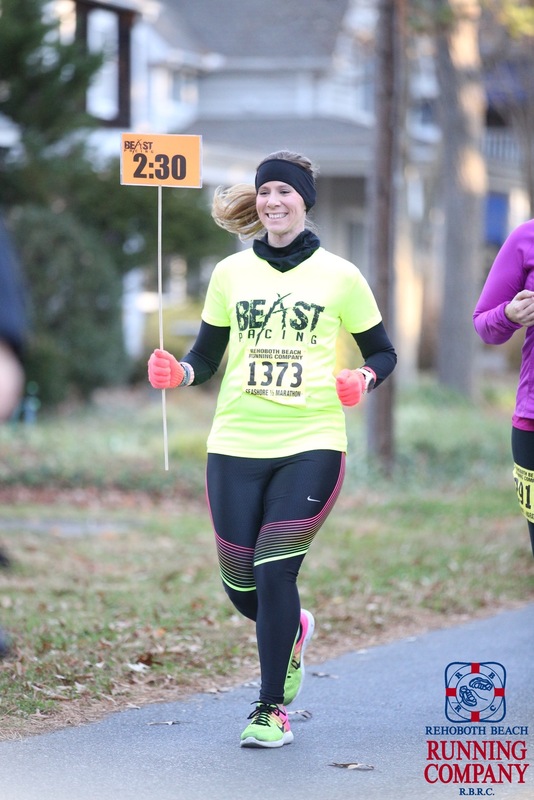 Also, there is runner’s tracking and free race photos from Game Day Media, which is absolutely a perk. Cost-wise, the marathon ranges between $100 and $160 and the half-marathon is $85-$140, depending on when you register. I’ve been to the Delaware Shore numerous times, but being there in December was a new experience. I got there so early, in fact, that the deserted boardwalk was reminiscent of a small Midwest farm town main street in the middle of the night. I’ve often said that Delaware reminds me so much of Nebraska. For a split second, I felt like I was there. Also, I couldn’t really hear the ocean waves. I’m not a tides expert, but I guessed they are different this time of year. But being there to see the first light is always an experience I am grateful for and love. It never gets old. As for my race, I felt like I wasn’t taking it as seriously as I take other races in terms of preparations. Since I was pacing the race and already knew when I would be finishing, I almost forgot that I still needed to adequately prepare for the run by hydrating, eating carbs, and resting up. To run a 2:30 half-marathon is to average around an 11:26 pace, which does feel like an easy run to me. Pacing a race is a great way to give back to the running community, and to help other runners reach their goals, but it also does require you to be capable enough to handle the exertion of using the muscles that are best built for endurance and distance. It can be a strain if you let it, so in short: thank your pacer, and if you’re pacing it, don’t just “wing it” simply because the pace is slower than you might be accustomed to running. The weather at the start line was around 41 degrees, but the wind was already over 10mph on the boardwalk. 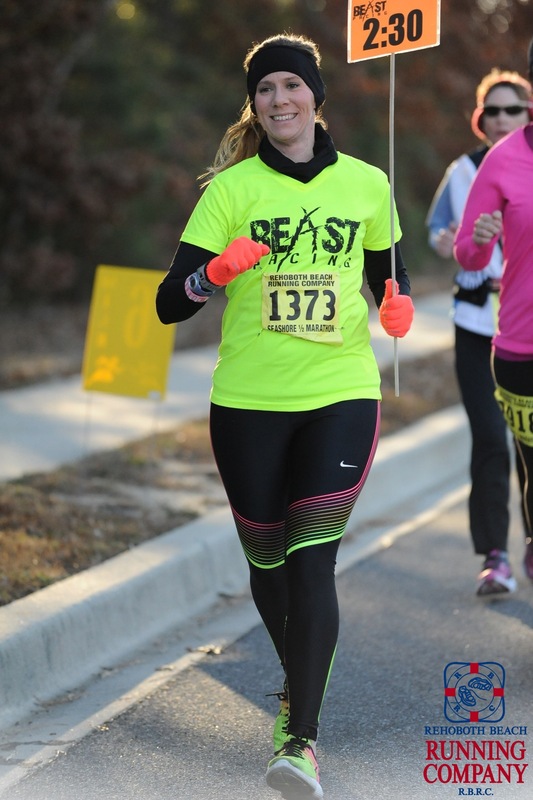 I wore running tights, a shirt, and a micro-fleece lined Nike funnel neck top with my Beast Pacing shirt over it, plus gloves and a headband. 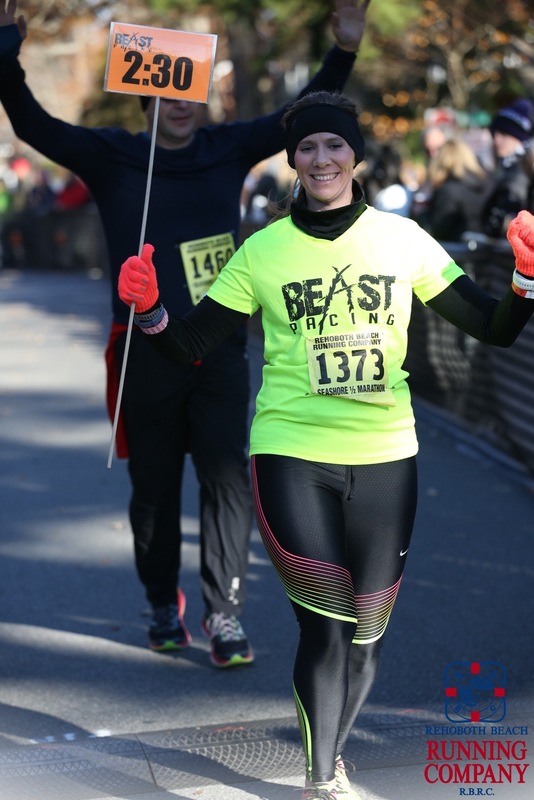 I was beyond cold at the start line, even with heat sheets wrapped around my legs and bundled up in my New York City Marathon poncho (I literally want to run that race again for another poncho– they are AMAZING). I was actually grateful for the cold– when I started running, my legs were stiff enough that I didn’t go out too quickly. But I ended up almost overheating along the course, depending on where the sun was located and how the wind was blowing. Some swag. 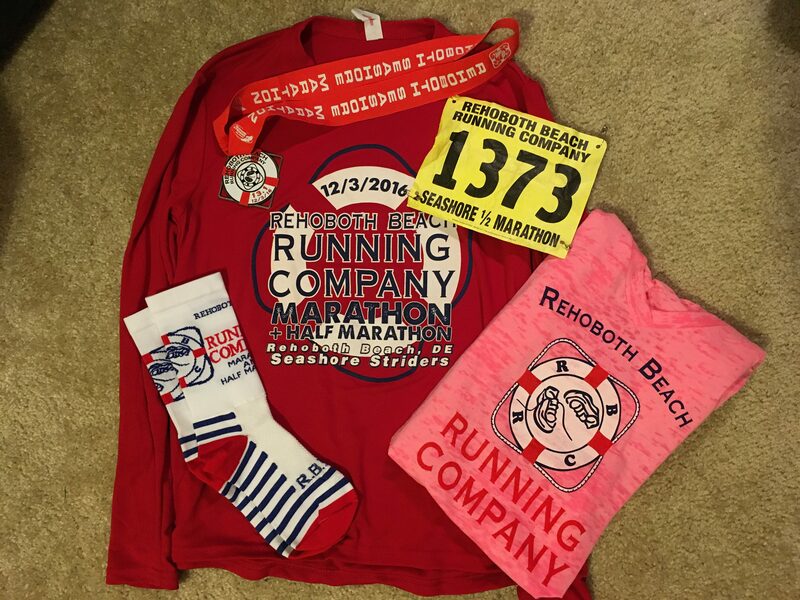 Be sure to stop by the Rehoboth Beach Running Company! I was able to find a Brooks running hat there that was sold out online. And Delaware has no sales tax. The race started late– around 7:05– and there were no race corrals either. As a pacer, I got in place early enough so that people could identify me and ask me questions about my pacing strategy. To be honest, I’m still getting used to pacing, so my goal was to run even course splits within the 11:20-11:28 pace range and to come in between 2:29:30 and 2:29:45. I don’t know how to walk-run and still keep my splits within range, so it’s easier for me to be consistent. Also, the way I see it, my role as a pacer is to be a guide for other runners. If they can keep up with me, that means I am doing my job right. If I cross the finish line on my own or too fast or slow, I did not pace well. I am there to set the pace for other runners so they know where they are if their goal is a 2:30 finish time. For this race, I tried to introduce myself to other runners, but with close to 3,000 or 4,000 runners crammed along the beachfront, it got loud and the cold was distracting. I admit that I was also incredibly paranoid about how I would do that day, so I kind of kept to myself so I could focus on the run. Going over your assigned time is a huge no, so I wanted to make sure I was executing this race precisely. 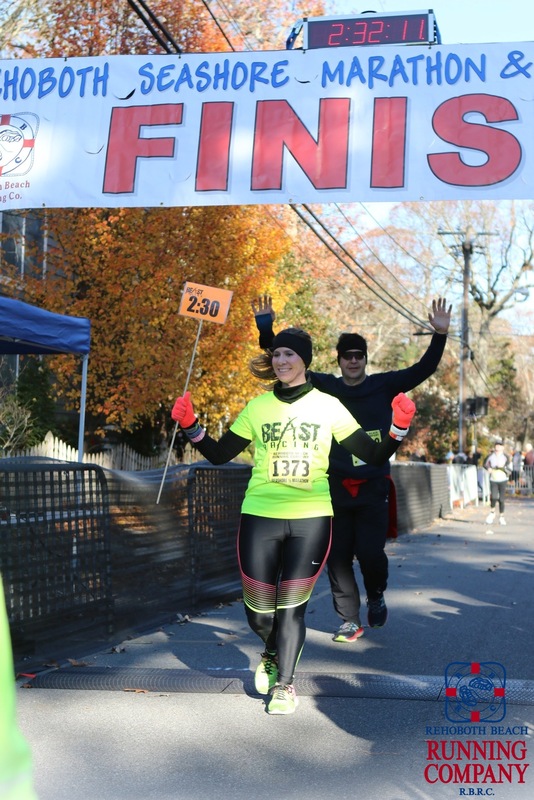 I hope once I have had more pacing experience, I won’t stress it that much because I like being silly and crazy and positive for other runners. It’s why I pace to begin with. When I pace, I run with 3 watches: 2 GPS and 1 stopwatch, plus a pace band. It’s probably an overkill, but this race proved why I needed that much redundancy. The mile markers were off by nearly a quarter mile on one Garmin, a tenth on my second Garmin, and my stopwatch bumped my pace band and went kaput. When I’m pacing, I am constantly checking my watch and doing math guess-timations to make sure I am holding my pace steady. The Garmins are great for checking pace, but I found out in this race that they can be a little unreliable. Instead, my pace band and the time kept me the most accountable. When I got to each mile marker, regardless of what mile my Garmin told me, I made sure I was at the pace my 2:30 pace band told me to be at. Along the way, I kept checking time and guessing how long it would take to run half a mile. Most of the way, I had about an entire minute banked. For a race like this, that was an effective strategy. 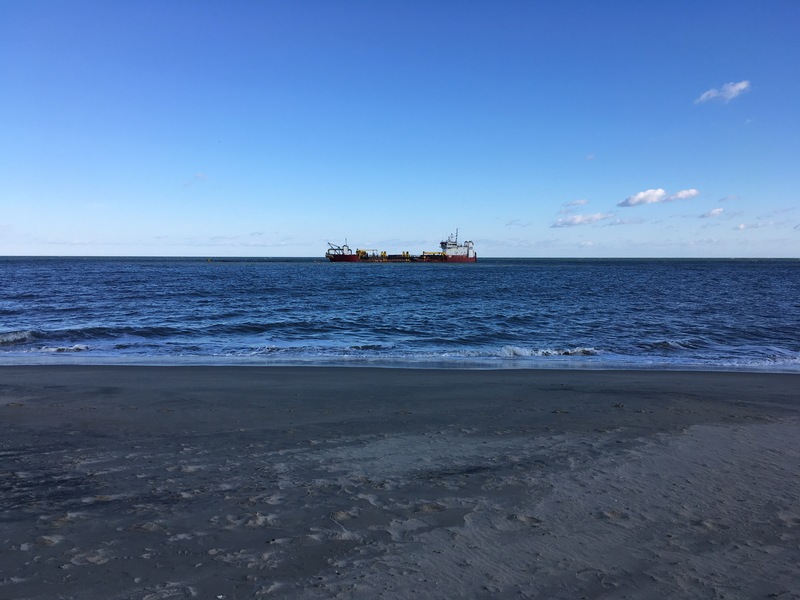 Miles 1 – 3 ran along streets through the residential neighborhoods, up near Cape Henlopen State Park and back down through Henlopen Acres. You only see the ocean and the beach once, just before mile 2, otherwise you almost forget you’re at the seashore. I finished the first 3 miles with an 11:30, 11:32, and 11:09 pace respectively. I remember the first 2 miles, I was running a tad slow and needed to push pace in the third mile. There was some wind, but it wasn’t as strong as when we were all on the boardwalk waiting to begin. I started to panic when I realized I would have been over by a minute if the finish line were right there, but there is plenty of time to catch up or slow down when you pace. I was more nervous for my runners. Since I wasn’t listening to music, I could hear a lot of huffing and puffing around me. I didn’t want someone to complain that “the 2:30 pacer was running too fast.” But most of them held steady with me, and I felt great about that. I even made acquaintance with some runners around me, so that was nice. The marathon split from the half-marathon at mile 4. Make sure, if you are running the full, to keep an eye on where to go. It’s very easy to keep running with the half-marathoners and miss your turn if you’re not paying attention. Miles 4-6, I earned back some of the minute I had lost in the 4th mile with a 10:56 split. Too fast, but I backed off in the 5th mile with an 11:09. I grabbed half a banana and a vanilla Gu from a volunteer, realizing that I had stupidly forgotten to carry my own race fuel with me. I’m not sure why pacing doesn’t make me consider my own race needs. Mile 5-6 looped down into a neighborhood and, just before mile 6 ended, we were back in Cape Henlopen State Park and running on gravel. I was a little bit surprised at how long we were on gravel roads. To prepare for this course, I had looked at the course map and read the runner’s handbook. The course map itself doesn’t do a great job of explaining the mileage through the state park. I guessed we would be there for about 3 miles, but we were actually on gravel for around 5-6 miles. I was incredibly grateful that I had banked some time in the first part of the course because I lost about 30 seconds on the technical trail. Mile 6, just before the trail, I was running near an 11:01 pace. Miles 7-10, I had plenty of time to slow down and not lose much time. The trail tightened with marathoners passing half-marathoners on the right side of the trail, but it seemed that only the super fast runners were impacted by the split. These three miles were my slowest, at 11:13, 11;35 (where the bottleneck started), and 11:53. The 10 mile split had me totally panicked, because this was also where the mile signs were not completely visible. I knew I had to be incredibly careful for the next couple of miles because there was little time to course-correct if I was too far over or too far under. Luckily, at mile 10, I guessed that we were under pace by about 45 seconds. We exited the park on the way to Mile 11, thankfully. I really had no idea where I was in relation to the finish time, and I was purely guessing at this point. 45 seconds under? 60 seconds under? I had to just hold as steady as I possibly could. I kept glancing at my watches, probably every other tenth of a mile. One of the runners around me started talking, and I found myself losing focus. At the end of Mile 11, I realized I had been going too slowly and would likely come in at 2:28. Not good. I pushed pace a little bit, encouraging other runners around me. Mile 12 was an 11:13 split. I guessed 45 seconds under budget. At Mile 13, I pushed pace just a hair, feeling like I was going to come in accurately, but I was also nervous about whether my pacing synced up to the course markers accurately. What if there was something wrong with the gun and chip times? What if I’m just not doing this right? Halfway through the final mile, where the crowds really picked up, someone called to me, “Alright, 2:30 pacer! Right on time!” I was so relieved. I had done my job. Who doesn’t love a photo booth?? I finished this race in 2:29:21, about 9 seconds under my goal of 2:29:30 but 39 seconds within my 1:00 finish margin. I prefer a closer finish, frankly, but going over would be mortifying. A volunteer wrapped a medal around my neck, I grabbed a heat sheet, and waited for my 2:45 pacer to finish. By the time I finished, the half-marathoners were already at the finish line party. There’s a big tent with a DJ and some food, which had a line to get into, but there’s a food buffet upstairs at the Cultured Pearl. I wanted to get into some dry clothes and I had forgotten to check out of my hotel that morning, so I made a split second decision to leave the boardwalk and grab a quick shower before checking out. I was back at the beach within the hour, in dry clothes after a quick hot shower, and the party was still going strong. I’d heard great things about this after-party, and it totally holds up. I’m surprised that I feel as though this race is probably one of my favorite half-marathons to date. It’s an incredible course to get a PR. It’s flat, fast, the technical part is there but it’s not unmanageable. The community is supportive, and a finish line near the seashore can’t get any better. I hope to come back and run this one, hopefully as a pacer again, but for sure to run it. There is plenty to do in the area, even if you can’t have a typical beach day. In sum, if you live in the Delmarva or anywhere within driving distance of this race, you absolutely need to consider running it. You will have so much fun and not be disappointed. Also be sure to check out the Cape Gazette’s overview of the flawless race weekend. Great recap. I loved this race and hope to run it again next year. Kudos to you on pacing perfectly! I had been contemplating this race as my fall marathon before I settled on Indy– it sounds really fun and well organized! Great job with your pacing and I will be sure to refer back to this blog when I decide I want to run this race! Yes, it’s definitely a great one 🙂 I’m starting to appreciate small-town marathons again after running it!